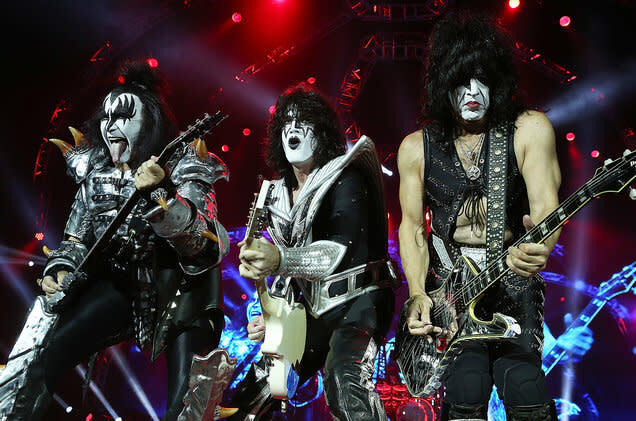 “Detroit Rock City” rock ‘n’ roll group Kiss plans to play Iowa’s capital city a final time in 2019, part of the band’s hotly anticipated “End of the Road” tour. The show stops September 3, 2019, at Wells Fargo Arena. Tickets go on sale 10 a.m. December 3 via Hy-VeeTix.com, the Wells Fargo Arena box office (233 Center St.) or by phone, at 844-55-HYVEE. The Rock and Roll Hall of Fame outfit announced last month that it plans to kick off the "End of the Road" tour January 31, 2019 in Vancouver, British Columbia. The band added 25 shows Monday to the upcoming tour, with Des Moines being the band's only confirmed Iowa date. Kiss is no stranger to Iowa’s biggest stages. 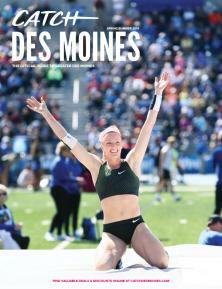 The “Rock and Roll All Nite” and “Shout It Out Loud” group last played Des Moines in 2016, a show at the Iowa State Fair Grandstand drawing 8,600+ people. 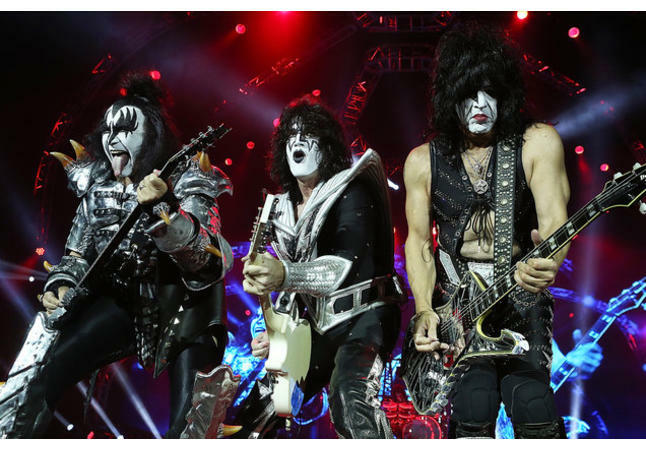 Kiss most recently stopped at Wells Fargo Arena in 2014, part of a co-headlining tour with Def Leppard.